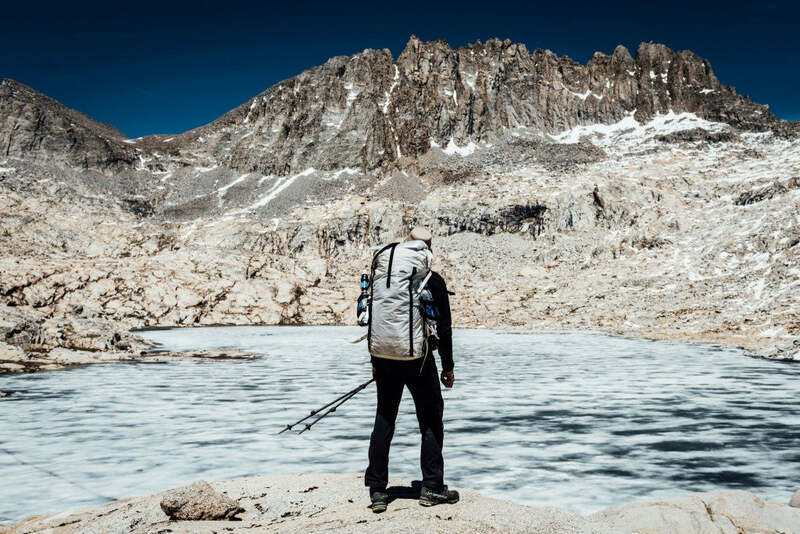 Writer, photographer and adventurer Chris Brinlee recently returned from hiking/climbing the Sierra High Route with Gilberto Gil and Olivia Aguilar. The team used our packs, the Echo II Shelter System and the UltaMid, plus a bunch of stuff sacks. The route, Brinlee says, stretches 200 miles through the Sierra Nevada, and most of it is off-trail. It took them two weeks, and they had to navigate dangerous, unmarked terrain. Of the trip, Brinless says: “Brutal. That’s how I’d describe my experience on the Sierra High Route. Each day was a constant physical and mental barrage. We’d fight as hard as we could to stay on track — but often lagged one pass behind schedule each night; only to make up the time, distance, and elevation early the next morning.” Read his article and check out his stunning photos on Indefinitely Wild. 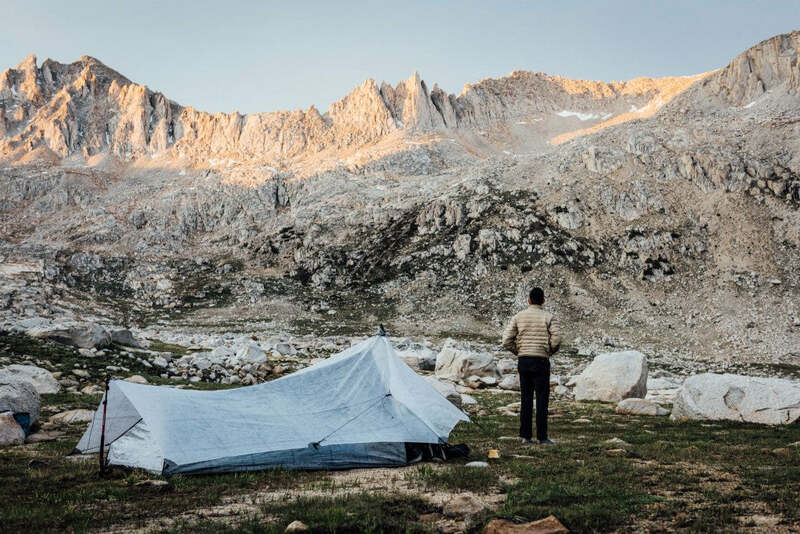 The post Chris Brinlee’s “Brutal” Adventure on The Sierra High Route appeared first on Hyperlite Mountain Gear Blog.